Proud Penrith cricketer Ryan Smith will take over the reigns as first grade captain following the recent departure of Michael Castle. The premiership-winning Poidevin Gray Shield coach and former first grade skipper will return home to Queensland following a number of years at the foot of the Mountains. Smith, who has been with the club for more than a decade, will become Penrith’s first grade skipper for the upcoming 2018/19 season following many successful years serving as club captain. The prolific wicket taker said it was somewhat of a shock to be chosen. “It was special for me and a bit of a surprise as well. Penrith is a great club and I can’t wait to be the first grade captain and have success with this side,” Smith told the Weekender. “I thought there may have been a couple of guys that could have been considered, like Cameron Weir, who has done really well with the U21s team the last couple of years. According to club insiders, Smith was an “obvious” choice for the huge role. His dedication to training and strong relationship with teammates are some of his best attributes. While he’ll have to give up his club captain title, Smith is looking forward to his new responsibilities. “I first became club captain four or five years ago and, at the time, I didn’t know what to do. I remember the President telling me to just keep being myself,” Smith said. 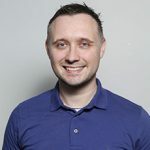 “In that role, I had to lead people at training and be the person everyone can speak to if they had an issue or needed help. 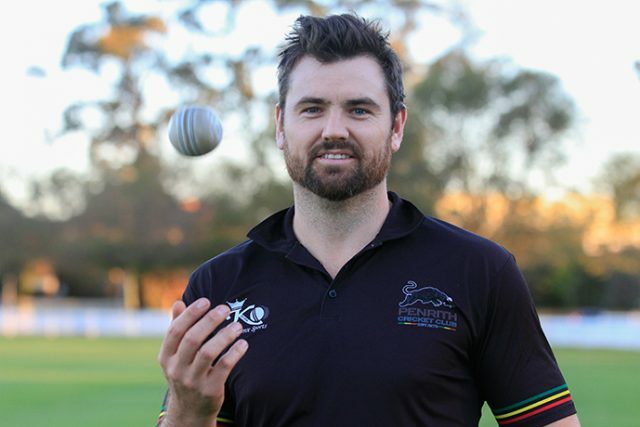 Hailing from the Hazelbrook Cricket Club, Smith has been one of Penrith’s longest serving and most popular players. He’s amassed more than 300 wickets and scored well over 2000 runs in his grade career. Smith said Penrith’s strong culture is what keeps him coming back. “Every year, despite players leaving or coming into the club, the culture remains really strong and tightknit,” he said. A new club captain will be announced later this year.